Windows 10 update KB4284819 (Build 16299.492) is now rolling out for Fall Creators Update users. 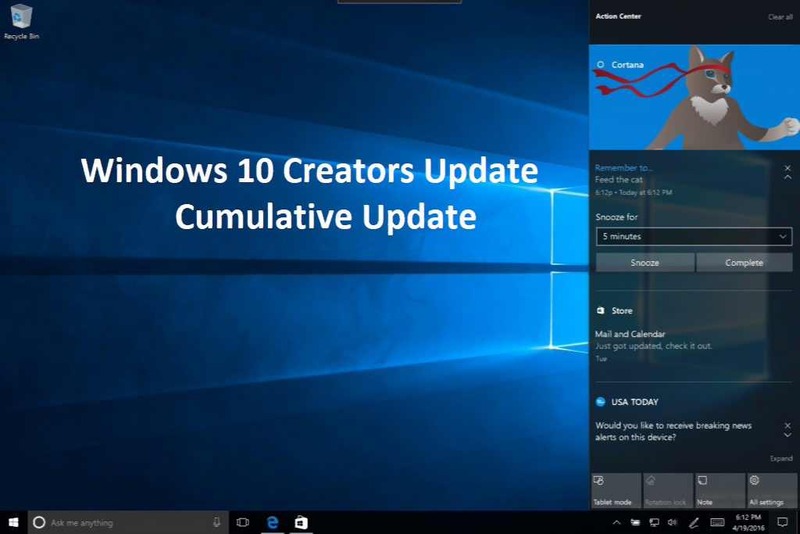 Windows 10 users will find a new update 2018-06 Cumulative Update for Windows 10 Version 1709 for x64-based Systems (KB4284819) in Windows Update. We’ve added the KB4284819 update download link for both 64Bit and 32Bit systems.